Space Jam Contest - One Month Left! 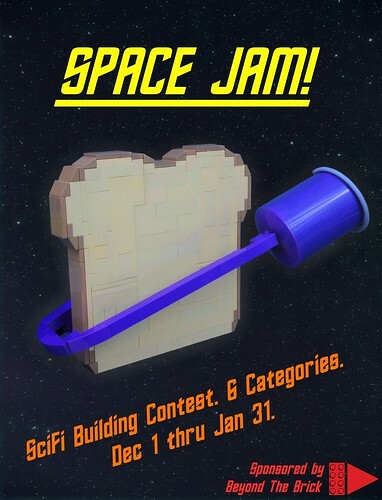 There's still time to get in on some sci-fi building fun for the Space Jam contest. It closes January 31st, has a massive prize pool, and 6 categories offering tons of opportunities for different space creations. So go check out all the details and get going on some epic sci-fi builds!